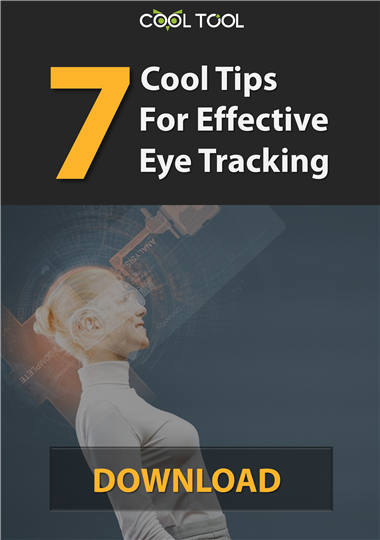 To get the most out of your eye tracking project take these simple rules. After downloading this pdf guide you will be able to make your own project. Try out these tips in action! Don't have an eye tracker yet? Find the suitable device at our marketplace. To figure out how eye tracking technology works see this page.